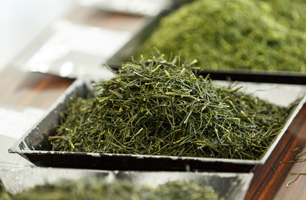 About Us | Chato Co., Ltd.
Due to the worldwide green tea boom, green tea exports have been increasing these past few years. 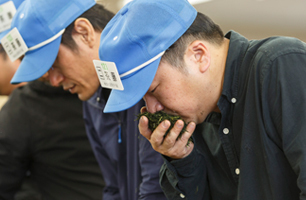 The worldwide market has huge potential for the Japanese tea industry. Under these circumstances, our challenge is to create new supply chain of tea products and managing a strong team to compete in the international market. It is clear that culture and tradition are precious, however in order to protect them, adapting to the current climate and taking the concept of innovation into mind is also important. 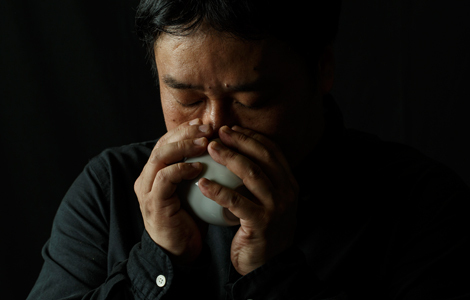 What is now sought of Japanese tea is the crafting of niche products with the edge for creating a new perspective. We aim to be a company that can offer such products that overflow with originality and personality. 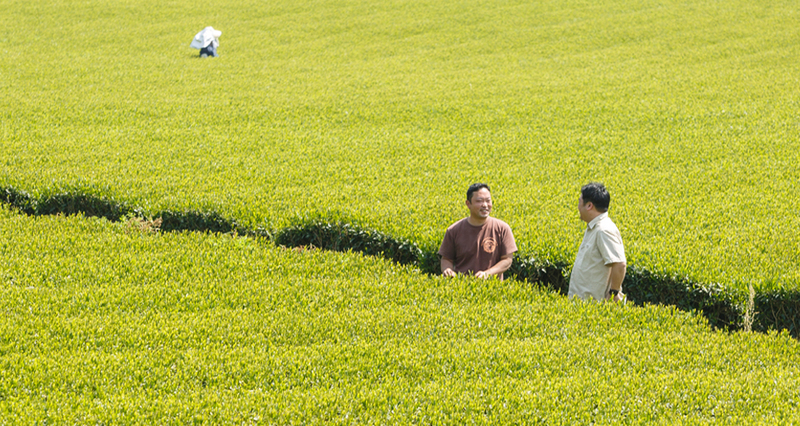 It is for this very reason that cooperating with tea farmers is indispensable. Head office transferred to Anzai, Shizuoka. New factory and new refrigerator constructed at Makigaya location. Chato becomes fully incorporated company. 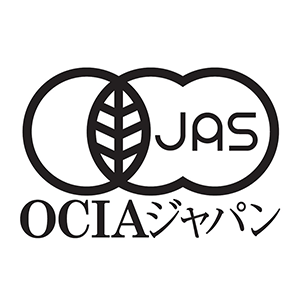 Awarded Organic Manufacturer certification by JONA. 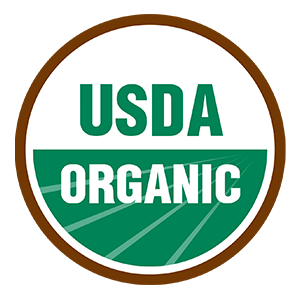 Awarded the Organic Food Repacker certification by JONA. 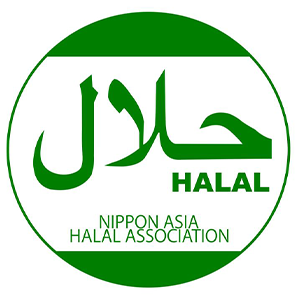 Awarded the NAHA Halal authentication certification. 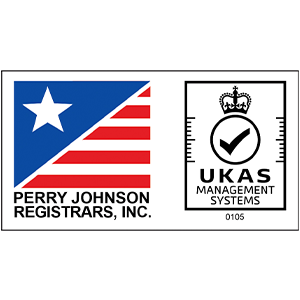 Awarded USDA/NOP certification by ICEA.